← Beating the Heat & Smoke: Keep Your Cool! 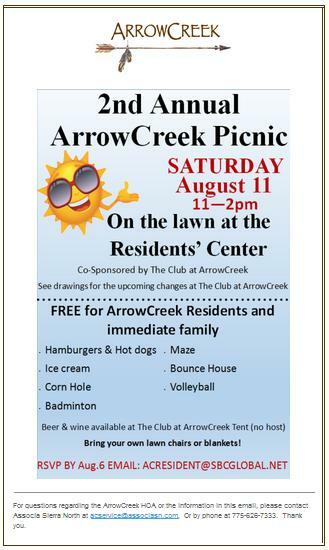 Image | This entry was posted in AC411, ACHOA, ACHOA Picnic and tagged ACHOA, ArrowCreek, ArrowCreek 411, ArrowCreek411. Bookmark the permalink.